The cornea is the transparent layer that covers the front of the eyeball and protects it. But the cornea can become damaged, either through inherited disease or corrosion, and this can lead to blindness. 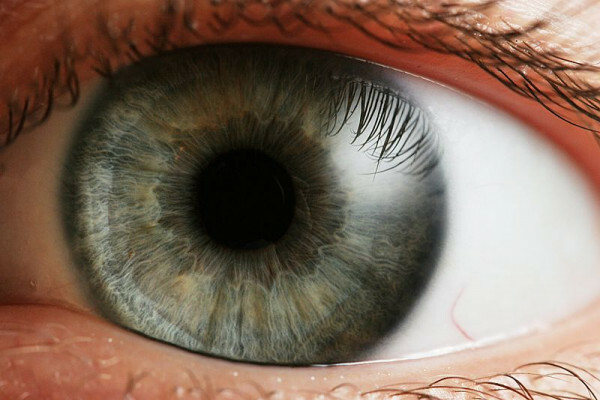 One solution is to carry out a cornea transplant, where the damaged tissue is removed and replaced with a donated one. But there is a huge waiting list for this process, with 40,000 people in Europe on the waiting list every year. Now researchers at the Fraunhofer Institute for Applied Polymer Research IAP in Potsdam and the Department of Ophthalmology at the University Hospital of Regensburg may have found a solution in the form of an artificial cornea. Previous attempts to do this haven't been very successful. These new corneas are based on a polymer that prevents cells growing into it, which may cloud the vision. The artificial corneas also have a special protein border that helps them to attach to the cells in the eyeball, and have been designed to survive the high temperatures need to sterilise them before implantation. At the moment, the scientists have tested the artificial corneas in rabbits, with promising results. If things continue to go well, they hope to test them in humans some time in 2008.